Lovely presentation. Love the flowers and the pyramids out there, Sara. 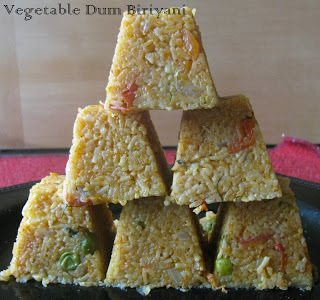 Beautiful clicks, especially the pyramid..Delicious dum biriyani..
Enna sara ethu adukivachi asaiya kilapurenga? am gr8! 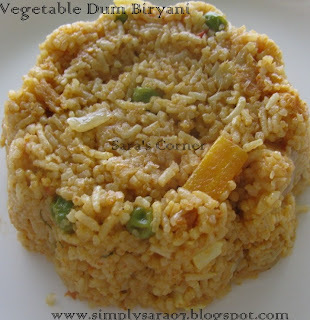 fan of briyani...luks super. 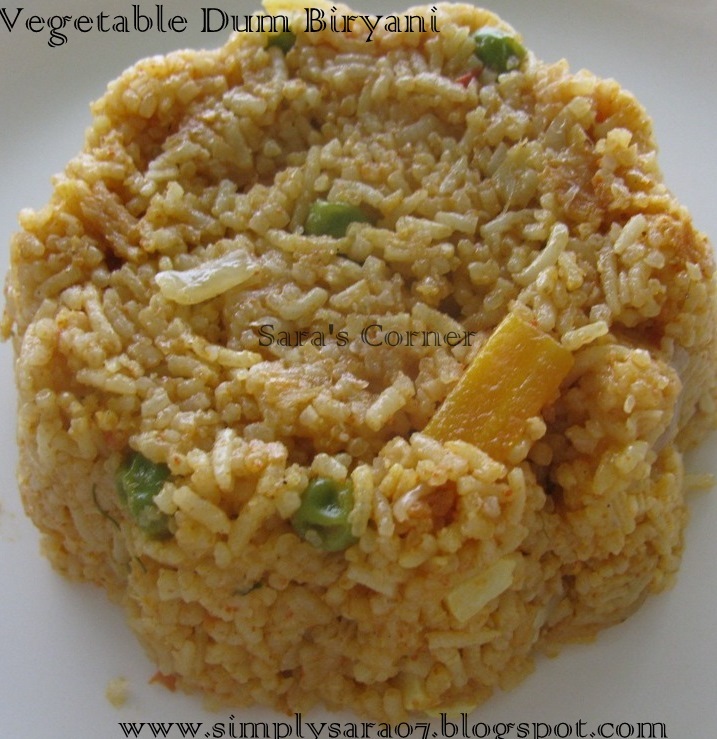 i never tried dum biriyani...yummy rice! !